for $1,750,000 with 3 bedrooms and 4 full baths, 1 half bath. This 3,952 square foot home was built in 2007 on a lot size of 1.410 Acre(s). 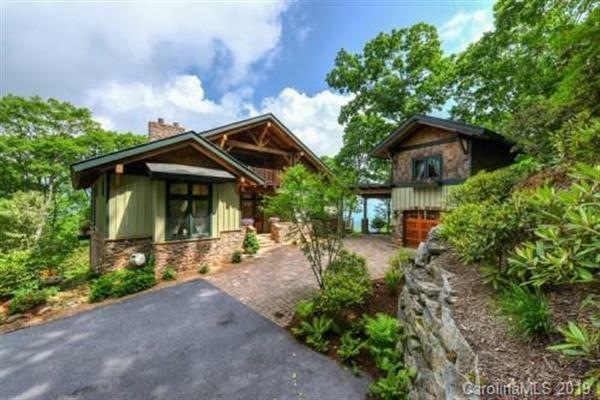 This timberframe home, designed by local architect Stephens Smith Farrell, features majestic wood accents (i.e. 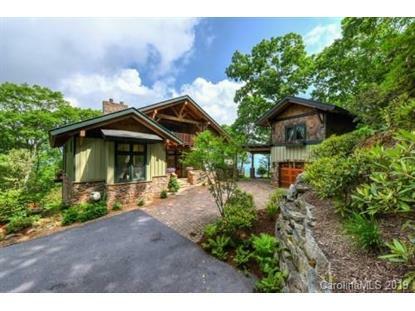 birds-eye maple custom cabinets, Brazilian Cherry hardwood floors on the main level, and walnut hardwood floors on the lower level), energy-efficient windows by Marvin, and long range views of the Great Smoky Mountains. Balsam Mountain Preserve is a private 4, 400 acre club community with 3, 400 acres of conservation land and completed amenities featuring golf, equestrian, scenic trails, tennis and dining.